Candy Bar buffets and edible favors are truly a great way to thank your guests for attending your special event. Candy bars can be created with your favorite flavors in mind that truly reflect your “sweet” character and personality too! It’s fun to work with a client to create unique presentations of whimsical treats, color coordinated themes, or even traditional favorites. Using just the right jars and containers for truly a unique presentation expresses to your guests how much you enjoy having them there and expresses your thoughtfulness in a fun way! 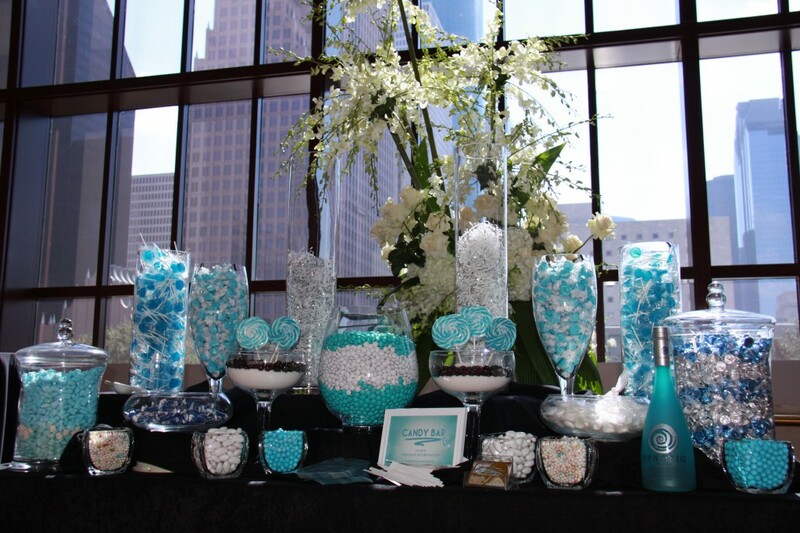 Candy Bar buffets can be complemented with unique elegant ribbons, personalized favor bags, and custom labels to character to your table. 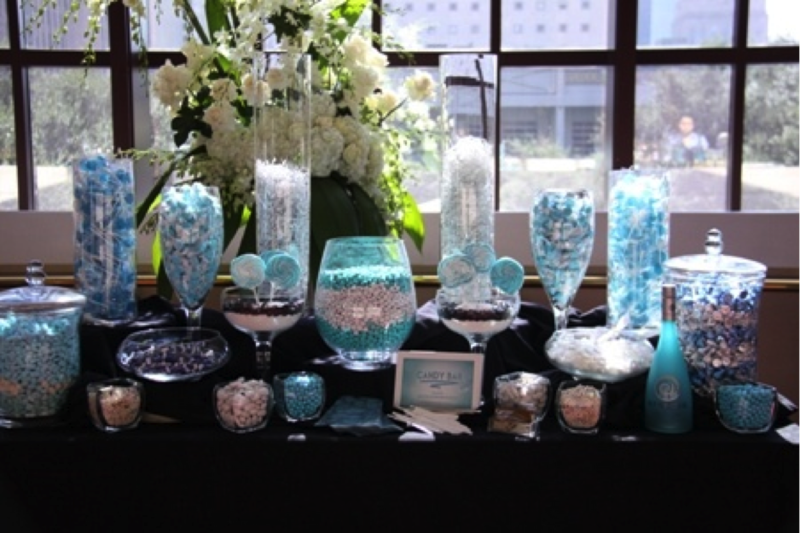 For your next event, why not enhance it with something sweet! Candy is always a crowd pleaser!